We are one of the largest manufacturers of material handling products in the United States. 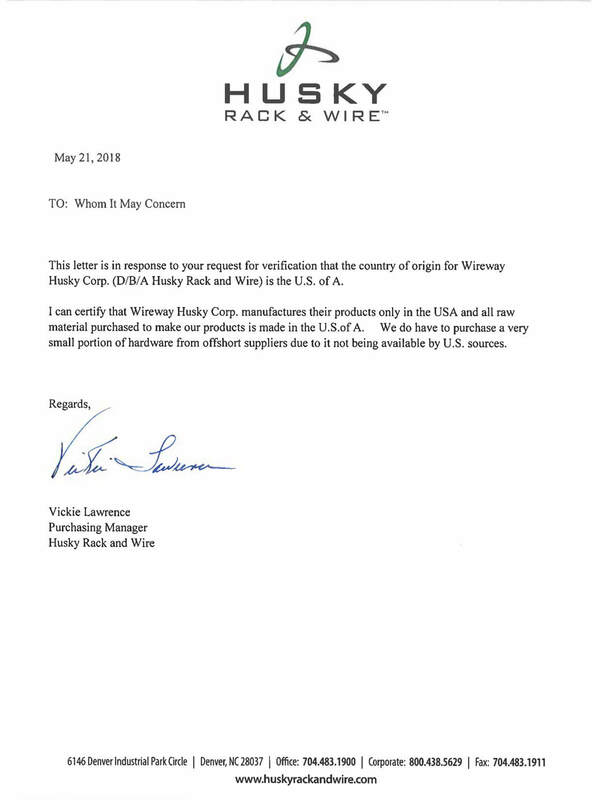 Velox is manufactured exclusively by Husky Rack and Wire, a family-owned and operated company for more than 50 years. 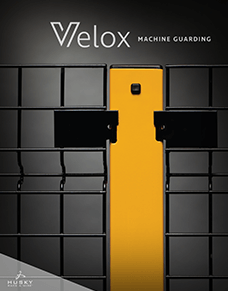 In addition to safety and guarding products like Velox, Husky Rack & Wire manufactures a variety of other products for the material handling industry including pallet rack, cable reel rack, wire deck, security partition, rack guard and aisle shield. All of our products are manufactured in the U.S. at our Denver, NC or Sterling, MA facility. 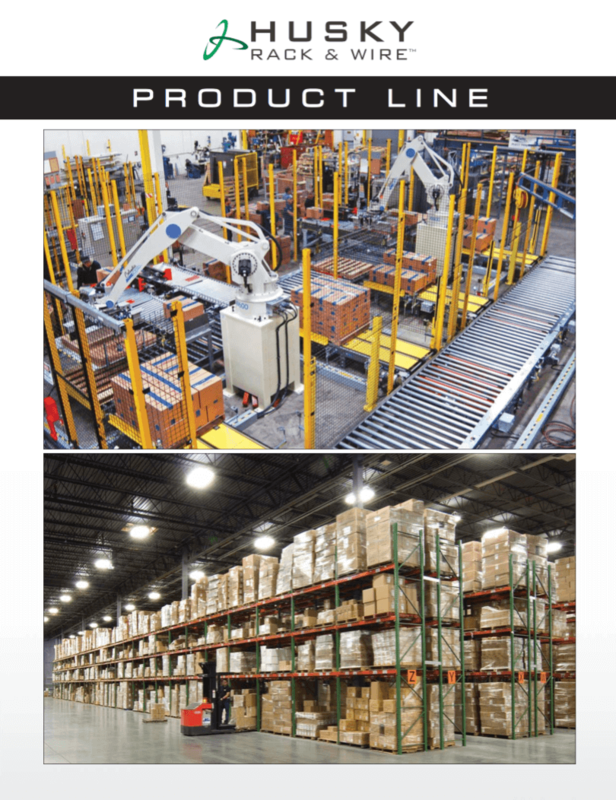 Contact us to learn more about our innovative, affordable and high quality line of material handling products. Click below for our Husky Rack & Wire Products Brochure. 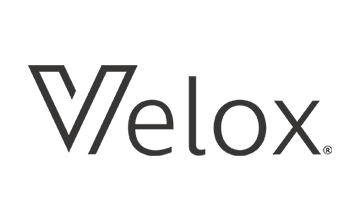 Click below to view or download our Velox Brochure and Case Studies.